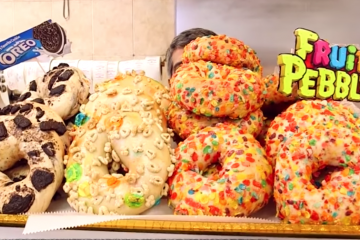 While other bagel shops in Manhattan and Brooklyn are getting noticed for things like combining donuts with croissants and selling cookie dough in place of ice cream, ‘Bagel R Us’ are quickly making their name known for their cereal bagels. Pizza D’oro, located at 3115 Victory Blvd, sits in-between the cross section of the neighborhood lot of modern stores, a new Tim Horton’s, and is snug tightly next door to a Tarot Reader. 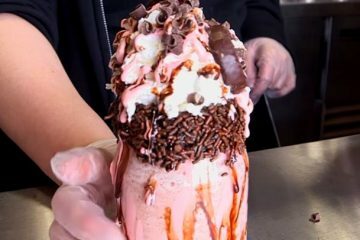 Get Excited For These 10 Restaurants Coming To Staten Island! 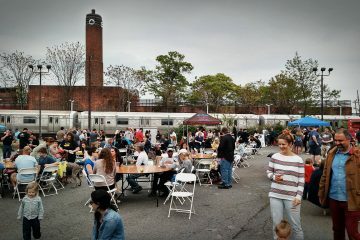 It’s about to be an even better time to live on Staten Island. If only one thing is good about this Island, it’s the food. 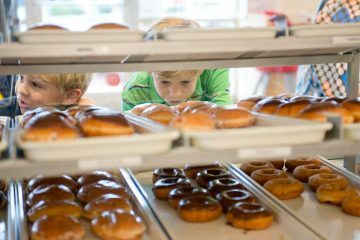 We’re about to get a whole lot of restaurants and eateries over the course of the next few years. Many of these restaurants will be featured in either the soon-to-be renovated Staten Island Mall or the upcoming Empire Outlets. 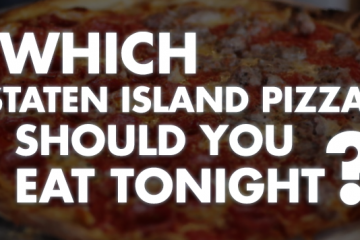 QUIZ: Which Staten Island Pizza Should You Eat Tonight? 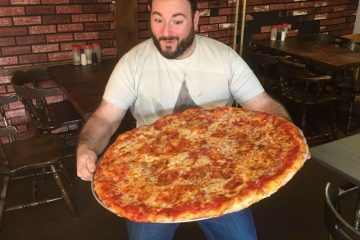 Staten Island is known for having some of the best pizza in New York City, but sometimes with so much variety, it’s tough to choose between one great restaurant or another. That’s why we put together this fun little quiz, which will give you a suggestion as to which pizza you should be chomping tonight! 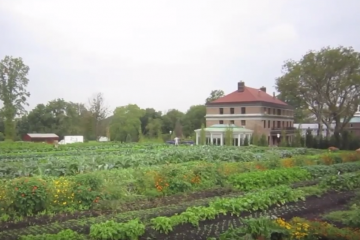 All throughout the summer, Snug Harbor has been running Farm Stand Fridays where, from 3pm to 6pm on Friday afternoons, you can pick up fresh vegetables, juicy fruits, and fresh-harvested honey from Snug Harbor’s Heritage Farm. With the release of the much-anticipated reboot of the 1980’s classic Ghostbusters in theaters, there have been a ton of internet content from online creators jumping on the bandwagon. Staten Island’s internet superheroes, Dog and Pony Show, were sure to join the party. 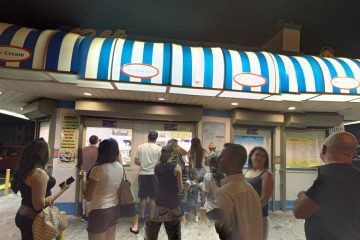 “Summer”, there is nothing that says it more than the line that forms outside of Ralph’s Ices on Port Richmond Avenue in Staten Island. 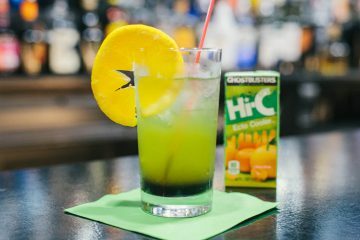 Its founders create and sell over 100 flavors of the best ices in the world. This fine establishment is indigenous to Staten Island and Staten Islanders can’t get enough of it. Dozens of people line up outside the white brick building with the blue awning.